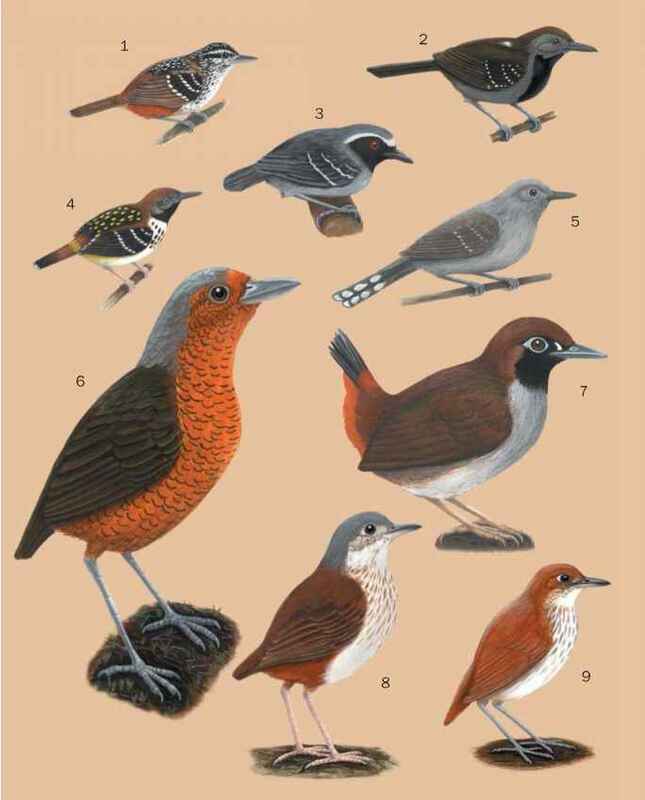 The two species of scrub-bird form a small monogeneric family endemic to Australia. Anatomical and molecular evidence suggest that the scrub-birds are most closely related to the lyrebirds (Menuridae), with these two families diverging from each other 30-35 million years ago. However, the broader affinities of the scrub-birds and lyrebirds are less clear and have been the subject of a long and complex debate. They exhibit a number of anatomical characteristics (particularly of the syrinx, sternum, and clavicles) that are unusual within the passerines. These characteristics have, at times, been used as an argument for placing the two families in their own suborder. It has even been argued that the anatomy of these birds indicates an affinity with the tapaculos (Rhinocryptidae) of South America. However, recent evidence from DNA analysis suggests that the scrub-birds and lyrebirds are instead related to the other endemic Australian passerine families.